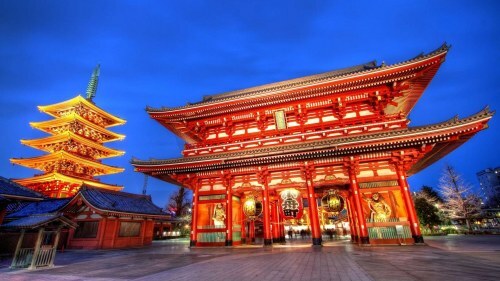 Air Canada has dropped the price of their non-stop flights from Calgary to Tokyo, Japan (NRT) down to $687 CAD roundtrip including taxes. This is a new record for the cheapest non-stop flights from Calgary to Japan. Note: Be sure to use NRT airport, and not HND or TYO. Update @ 10 PM MST - You can now also book *some* of these dates directly through Air Canada's website, for $665 CAD roundtrip including taxes.